The Miracles have partnered with the Breast Cancer Society in Mesa Arizona. The Group has given their time and talents reaching out to caring and loving families and patients and to give assistance and support for such a needed cause. Sydney, his Wife Mari and Kerry Justin are all cancer survivors, so this disease is very serious to them. The Breast Cancer Society is one of the few national breast cancer charities in the U.S. with a primary focus on providing direct help and assistance to those suffering from breast cancer. While research and education are both vital to The Breast Cancer Society, thousands of survives each year need not only information but the hope for an eventual cure. This issue also requires direct assistance in support of patients and their family’s challenges of this disease. This is why TBCS and its supporters are so important. Childhelp is a national non-profit organization dedicated to the prevention and treatment of child abuse. Founded in 1959 as International Orphans, Inc. by Sara O’Meara and Yvonne Fedderson. Childhelp is one of the largest non-profit child abuse prevention and treatment organizations in the nation. It operates facilities in California, Virginia, Tennessee, and Arizona. The Childhelp National Child Abuse Hotline services are all of the United States, its territories and Canada. The organization also distributes Childhelp, Speak Up Be Safe, a school-based abuse and bullying prevention program. The Miracles also support the following organizations; The Rock and Roll Hall of Fame, U.S. Veterans Hospitals, USO Europea Tours, The American Kidney Foundation, Friends Of Freedom, Fight Night Child Help USA, The PBS Network, The American Bar Association, Jerry Colangelo Prostate Foundation, Goals For Life, The Vince Ferragamo Foundation (Special Olympics Program), Pro-Players Classic (Youth at Risk), Catch The Vision (Rehab for Teens), The Christian Okoye Foundation (Education for Kids), Nick Lowery Foundation Native Vision, The Chance Foundation, Future for Kids (Children’s Literacy) The Kwamie Lassiter Foundation (Sickle-cell Anemia). Sydney and Kerry Justin of The Miracles are great advocates for our Veterans and Enlisted Service Men & Woman. They take every opportunity to support their causes in every way possible. 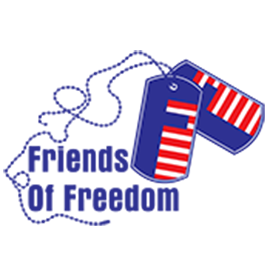 Friends and Freedom have their annual golf event to raise funds for their “No One Left Behind (NOLB)” program, which helps facilitate the transition from military to civilian life for our men and woman of the arms-forces. 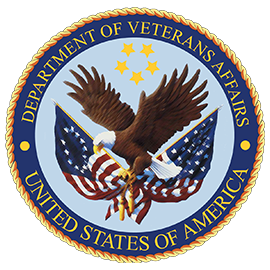 They do this by creating programs and building the structure that will ensure the most efficient delivery of healing services to the anticipated tens of thousands of Veterans expected to recover from war. Cordell Conway is also a military veteran and agrees, “we need to care and team-up for causes like this one”. Sydney Justin and Kerry Justin in their spare time travel to Goodland Kansas once a year to help in fund raising efforts for Goodland Regional Medical Center. 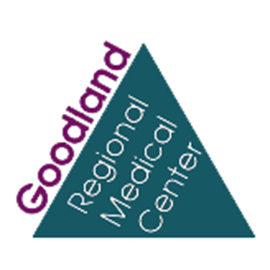 The “Slice of Life foundation” is sponsored by the Northwest Kansas Area Medical Foundation whose mission is to financially aid Goodland Regional Medical Center with programs that make the lives of cancer patients better. The proceeds from the “Slice of Life” tournament benefit the medical center in terms of equipment, transportation, doctors and hospital services as well as several scholarship needs. Your support of the “Slice of Life” will benefit residents from Colorado, Kansas and Nebraska. 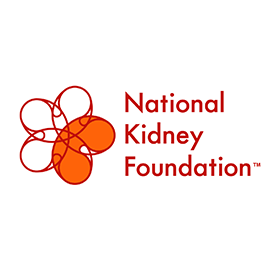 The Miracles has given of their time and talents to help the National Kidney Foundation raise awareness and also help in raising funds to their commitment to the prevention of Kidney Disease through conscious dedication and education. This research is to help improve the quality of Life for all that battle Kidney Disease on a daily basis. The Miracles often travel to Denver, Colorado to help with the Shaka Foundation fundraising efforts: The Shaka Franklin Foundation is a wonderful organization headed by Les and Maryann Franklin. This foundation is primarily geared toward recognizing depression and mental health issues in our children and young adults. The Shaka Franklin Foundation is dedicated to the health, well-being, and success of our young people worldwide. They listen carefully and respond to the needs and concerns of those referred by many for help. 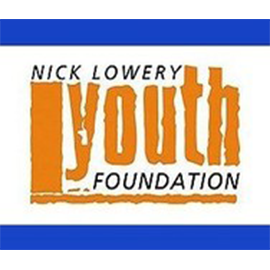 They focus on educating and understanding the signs of mental health issues with a strong emphasis on youth suicide prevention and interventions. They also publicize the early warning signs of suicide and depression, provide informal counseling and family mediation. Your support is important and essential to friends and loved ones. 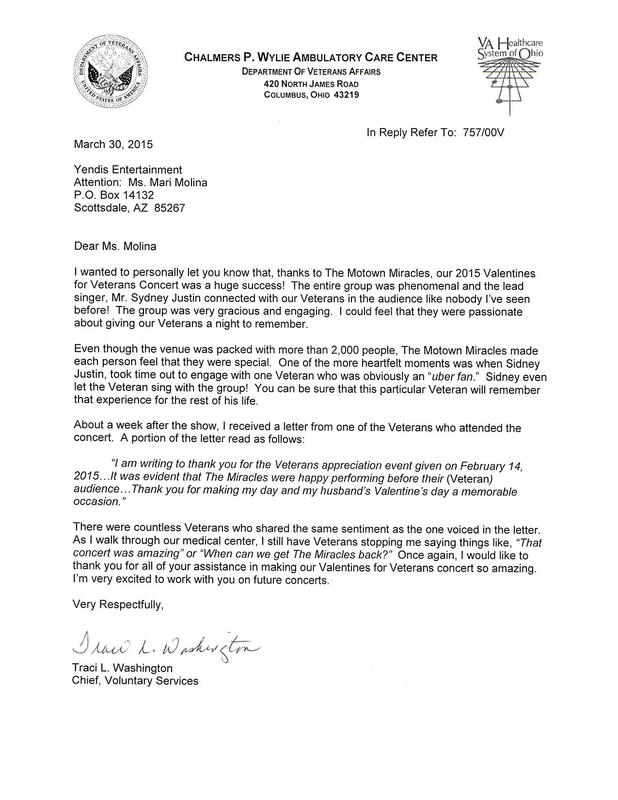 Sydney Justin and The Miracles star produce national concert tours throughout the United States for our government military. 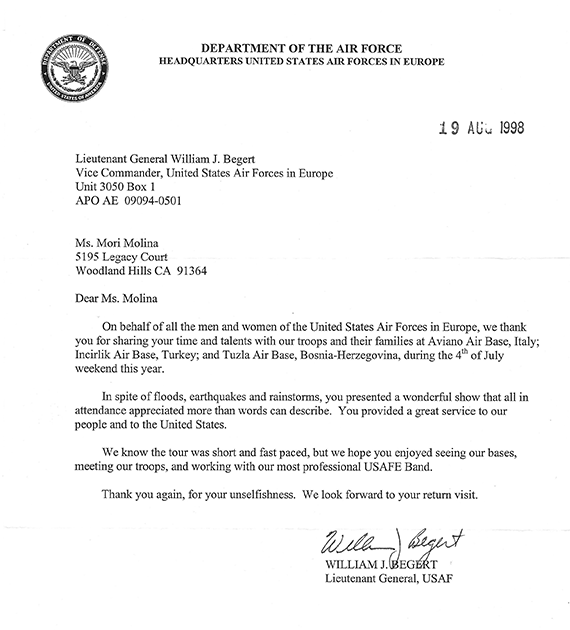 Through the USO, the V.A. 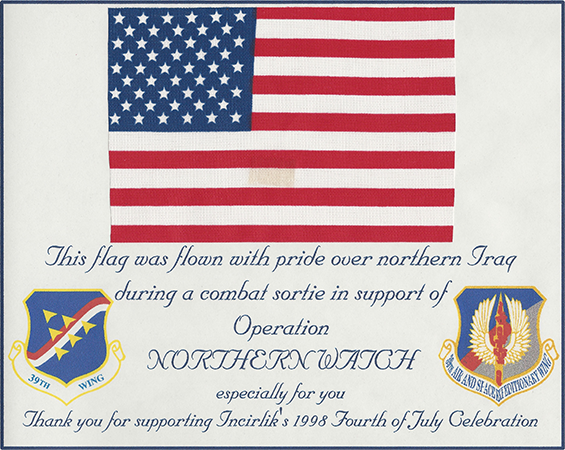 and other departments, the group has helped to raise funds and awareness of how valuable and precious our young men and women of the armed forces are to our great nation. They so bravely protect and honor our country and deserve to be appreciated. The Miracles make it a point during their concert tours to visit and spend time at our Veterans Hospitals and love every minute of it. They are hoping to make an impression of love and to make a difference in our soldier’s lives. It is so important to always remember their sacrifice and to respect and love our Veterans ALWAYS. Sydney Justin is a great fan and believer of the Arts. He has dedicated his time to making their Festivals successful and rewarding for their foundations and their students. 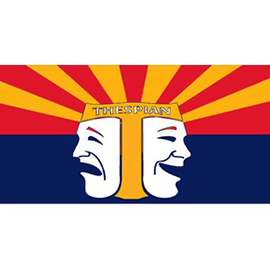 It’s his honor to serve Arizona Thespians and their students in their campaign to support Arts Education. Being a scholarship recipient to “Otis Art Institute” in Los Angeles, California and having the honor and pleasure of working with famed American artist “Charles White”, Sydney cares and believes in shaping lives through theatre education and all mediums of Art for our Youth in America. 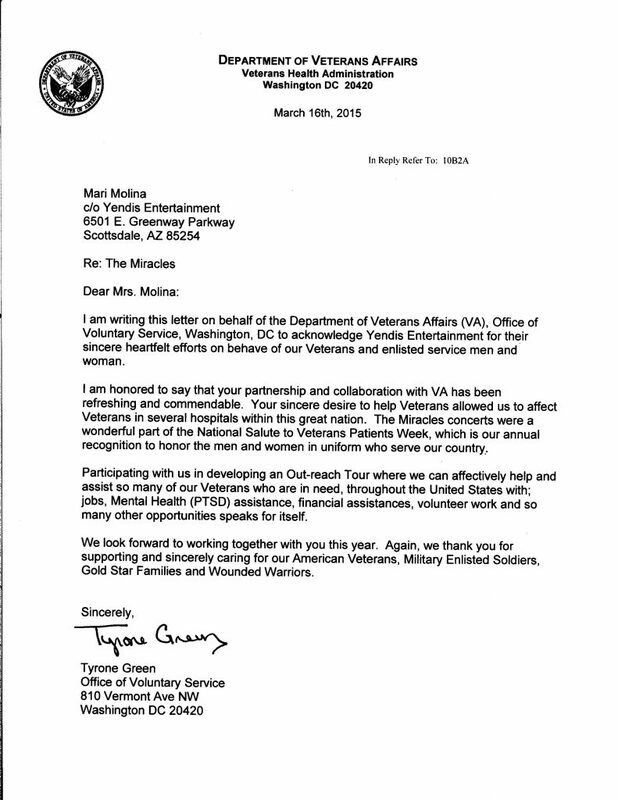 The Rock and Roll Hall of Fame, U.S. Veterans Hospitals, USO European Tours, The American Kidney Foundation, Friends Of Freedom, Fight Night Child Help USA, The PBS Network, The American Bar Association, Jerry Colangelo Prostate Foundation, Goals For Life, The Vince Ferragamo Foundation (Special Olympics Program), Pro-Players Classic (Youth at Risk), Catch The Vision (Rehab for Teens), The Christian Okoye Foundation (Education for Kids), Nick Lowery Foundation (Native Vision), The Chance Foundation, Future for Kids (Children’s Literacy) The Kwamie Lassiter Foundation, AND THE LIST GOES ON. It is our great pleasure to share with our amazing fans. The Miracles are a legendary vocal group. Their music is timeless and their support and caring for others is truly a Miracle. Our members; Sydney Justin and Kerry Justin, need your support, time and talents caring and supporting our Youth Causes throughout the World. We also hornor our brother Cordell Conway for his service in the United States Marines, we Salute you ALL!